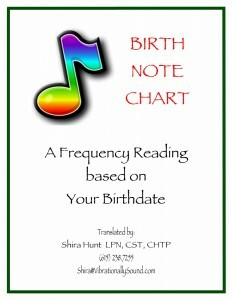 Part of Vibrationally Sound’s Chakra Care Kits, the complete set contains five (5) power-packed Frequency Information Cards for each chakra (35 cards in total), covering all Frequency aspects of each energy center – Colors, Shapes, Food & Nutrition, Aromatherapy, Crystals, Sound and Qi Gong, amongst others. 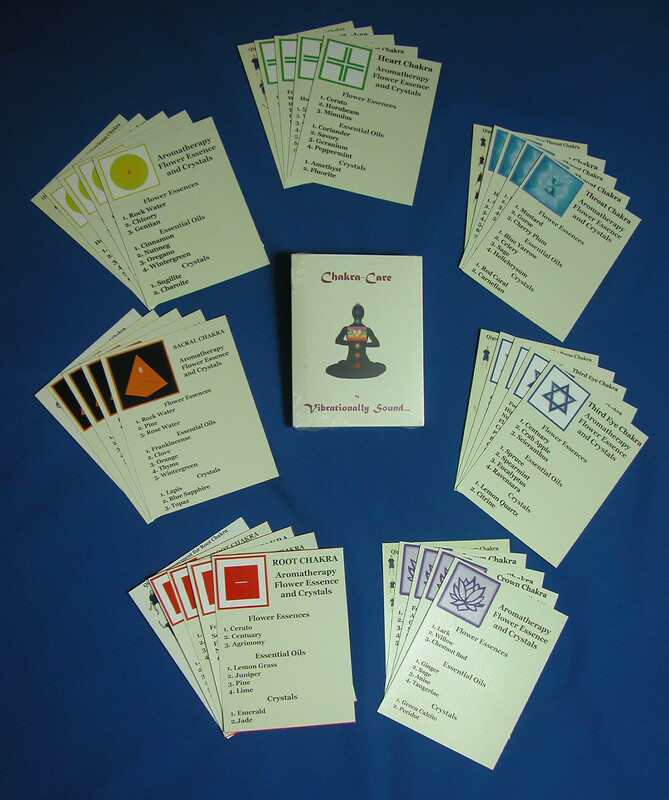 These thirty-five (35) cards are a complete Chakra Compendium Set, with data that covers you in every way, Root to Crown! – OR – as Individual Sets of five (5) cards for whichever chakra(s) you desire. 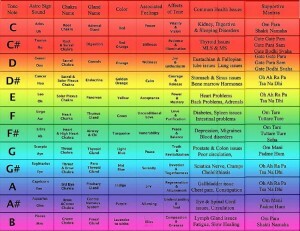 This chart is an accumulation of many different aspects of each frequency. It was created from years of research and study to help the participants of our training classes navigate issues with the frequency patterns. 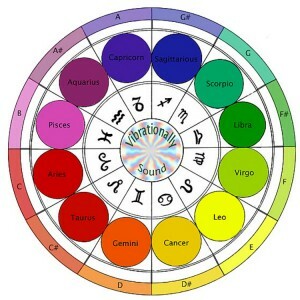 The chart gives explanations for each frequency in relationship to tones, colors, emotional responses, physical illness………and more.